I have two tables in two different worksheets under the same workbook. Table 1 & Table 2. I want to create a function that will take table 1 & table 2 as parameters.... i have a chartand there is a data table below the chart , how can i move the data table to different position. it seems stick to the chart, i unable to separate them. Select a cell within the list you wish to convert to a table. On the Insert tab, in the Tables group, click the Table command. In the Create Table dialog box, verify that Excel has correctly guessed the correct data range, check My table has headers if your table does have headers, and click OK. how to make a display stand from cardboard In Excel 2013 (which I don’t use, mostly; I’m happily basking in Excel 2007), the default settings for a pivot table mean you need to use the mouse to highlight the pivot table, from corner to corner, then Ctrl-x, Ctrl-v (or Ctrl-c, even). 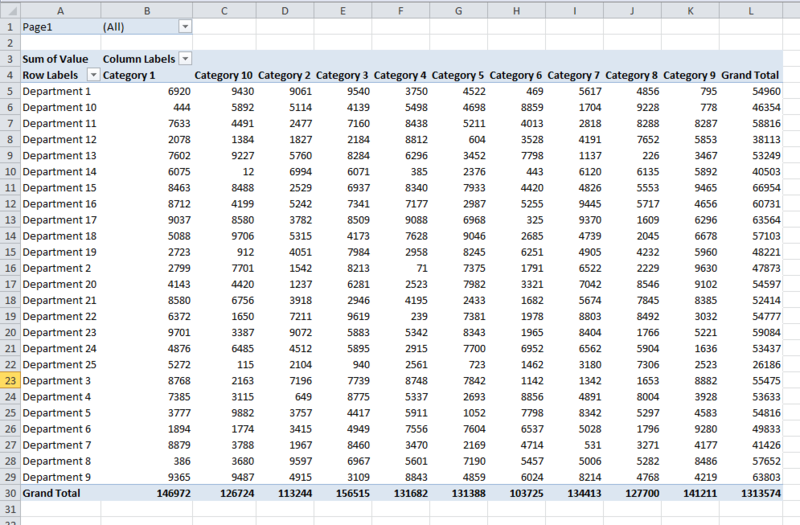 This highlighted pivot table shows my cursor ending at the lower right corner. In Excel 2013 (which I don’t use, mostly; I’m happily basking in Excel 2007), the default settings for a pivot table mean you need to use the mouse to highlight the pivot table, from corner to corner, then Ctrl-x, Ctrl-v (or Ctrl-c, even). 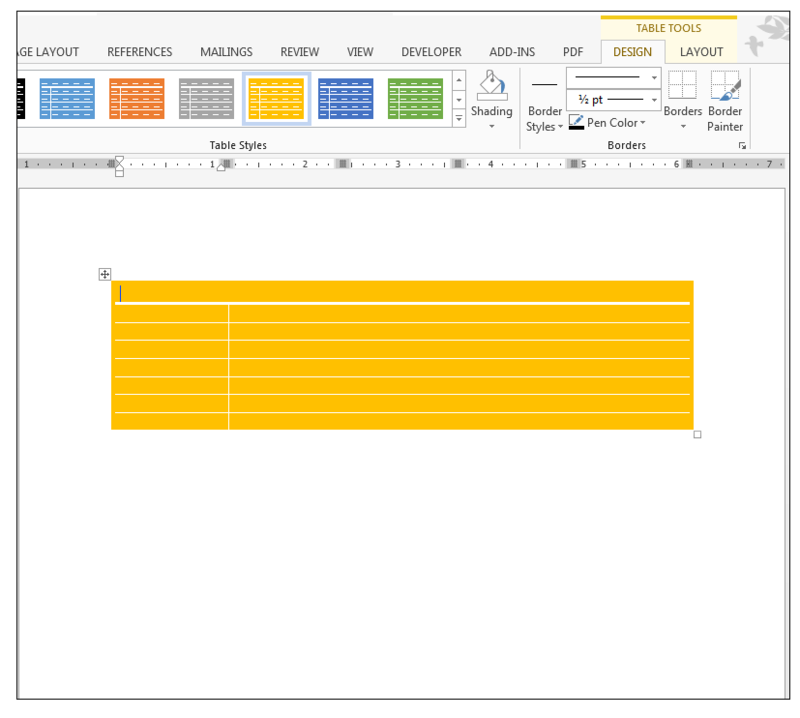 This highlighted pivot table shows my cursor ending at the lower right corner. i have a chartand there is a data table below the chart , how can i move the data table to different position. it seems stick to the chart, i unable to separate them.